We hold regular open evenings where you will have the opportunity to discuss your child’s progress with his or her class teacher and inspect their learning. 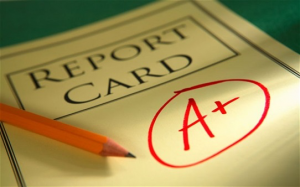 At the end of each summer term you will receive a report summarising your child’s achievements during the year. We produce a regular newsletter to keep you up-to-date with school news and developments and a parents’ noticeboard provides a further source of information. The best way to get to know the school is through spending time with us. We welcome offers of regular help in the classroom or with extra-curricular activities. Please click here to book your child’s Parents/Carers Consultations appointment. Letter has been sent home and you may find the instructions in the letter.